You guys might already know that here on stromvoe we're always on a lookout for great purse-friendly products. Skincare is something we're highly passionate about and makeup generally comes second. If the base isn't prepped and looked after makeup will never look as good. Here are three items we have recently found and used up. 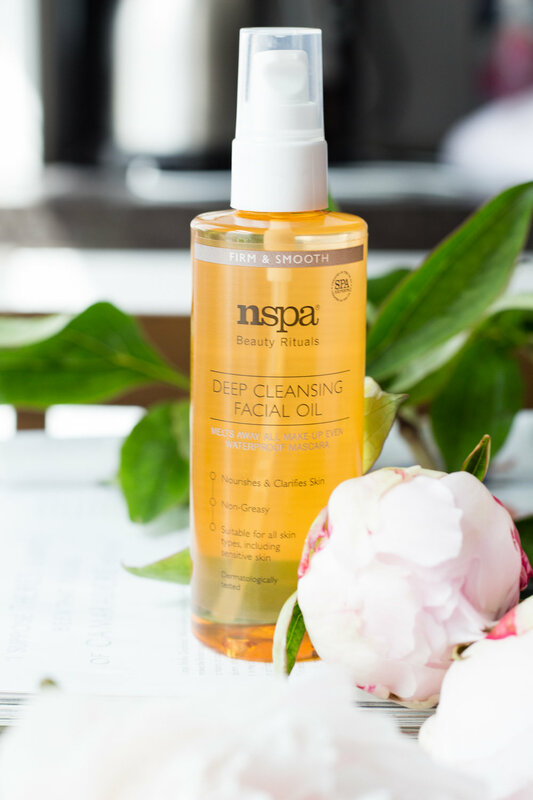 This NSpa Deep Cleansing Facial Oil is so worth a grab. Oils are my favourite type of a cleanser and I usually go for my trusty Simple one. However, I spotted this one in Asda and threw it in my basket right away. Obviously. It's definitely thinner in texture than my preferred one but does its job really really well. I use it with a cloth but it can be used without one. Plus it costs about a fiver. What more can you ask for? Intrigued by Trona talking about Naturally Radiant Glycolic Toner from Superdrug I rushed to buy a bottle. It contains quite a high dosage of glycolic acid which is a top ingredient for resurfacing and retexturising as well as Vitamin C which is known for brightening. I can't tell for sure if this toner is as good as Pixi's Glow Tonic but for the fraction of the price it's definitely worth a try. I use it every day. I came across this Hydro Boost Supercharged Booster from Neutrogena when I was looking for something Hyaluronic acid based. It is my go-to ingredient as you might know and I can't complete my skincare regime without it. Enriched with vitamin E it is meant to smooth and brighten the skin. It can be mixed with a moituriser or as a stand-alone product. It hydrates nicely and perks up my complexion. I think it's a great one if your skin is suffering from dryness, dehydration or dullness in general.